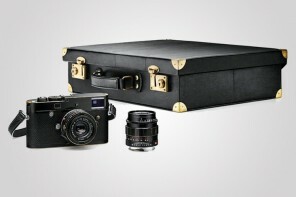 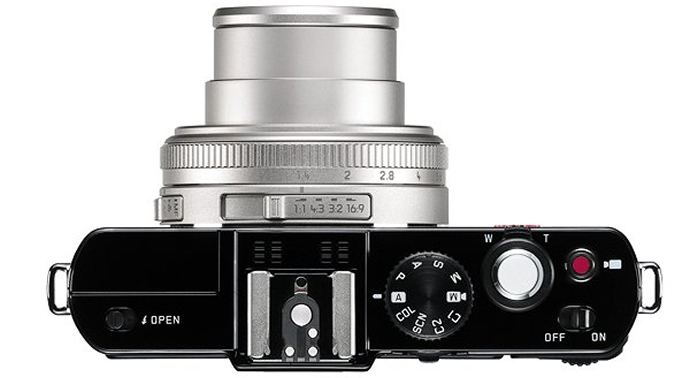 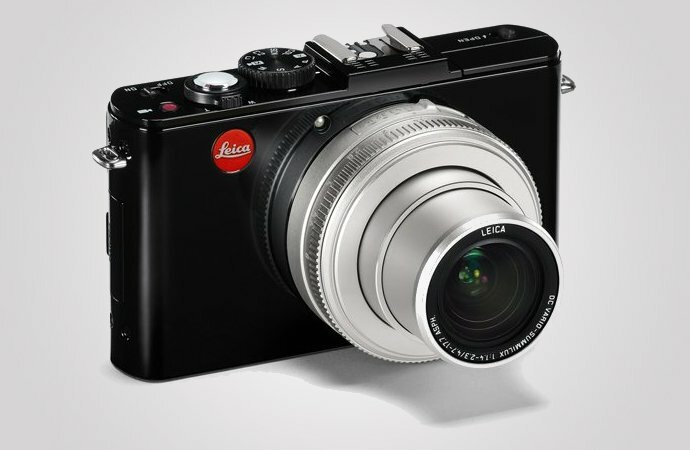 Just before the holiday season starts, Leica has unveiled a new version of its classic D-LUX 6 premium compact camera in glossy black and silver. 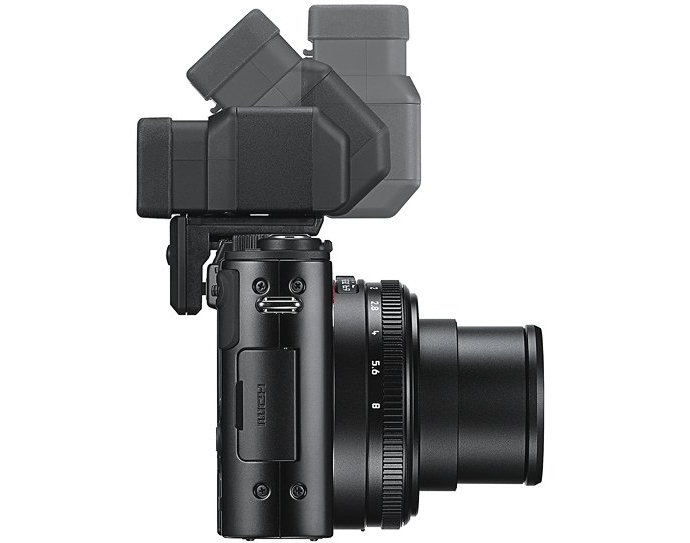 Available only in frost black color and the G-Star Raw edition up till now, the new high-gloss two-tone D-LUX 6 is a deviation from the company’s usual choice of matte finished cameras. 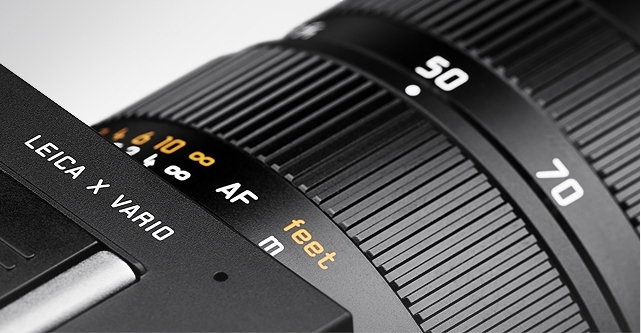 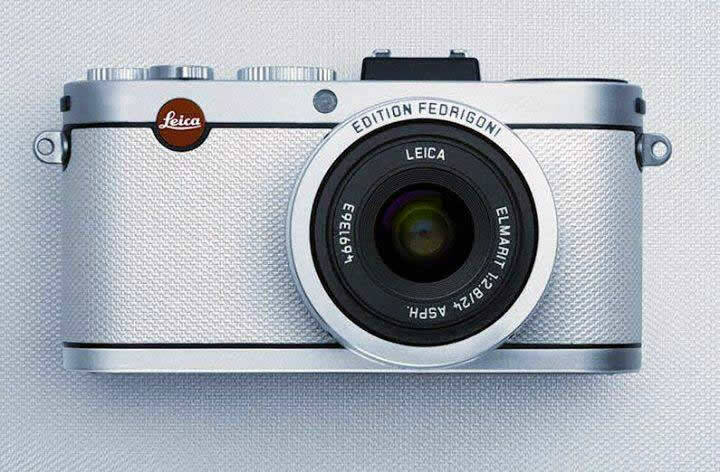 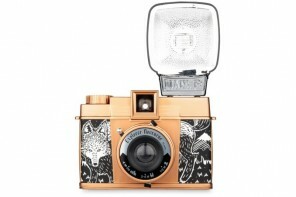 The new design features a glossy black camera body in combination with a silver lens. 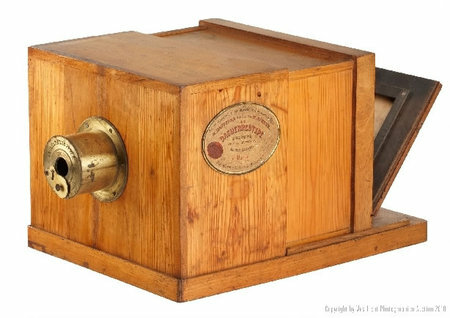 The two contrasting colors give the camera a desirable appearance. 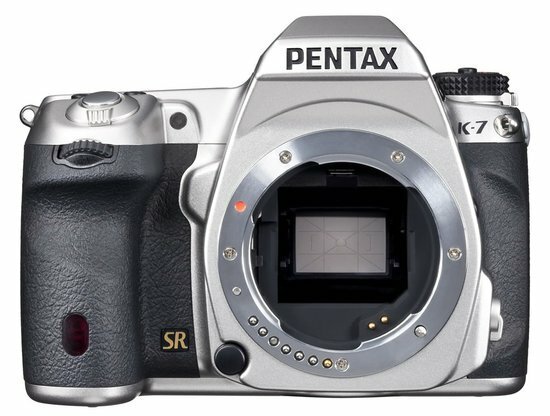 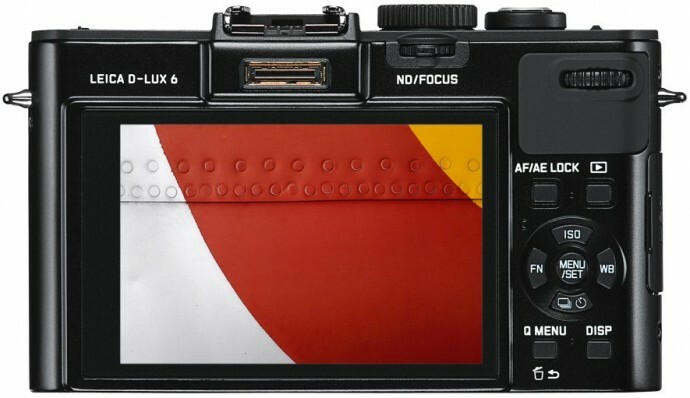 Expect for the new two-color finish, the camera has the same specifications as the matte-black D-LUX 6. 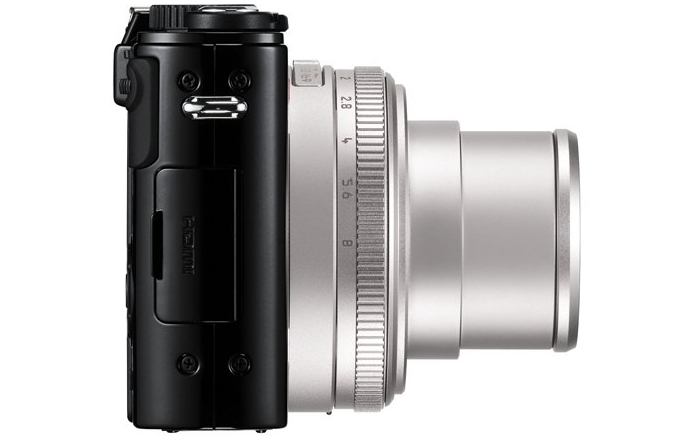 It comes with a fast lens and a 1.7″ CMOS image sensor allowing a zoom range of 24 to 90 mm (35mm equivalent) which enables it to capture high-contrast images with good depth of field and natural color rendition. 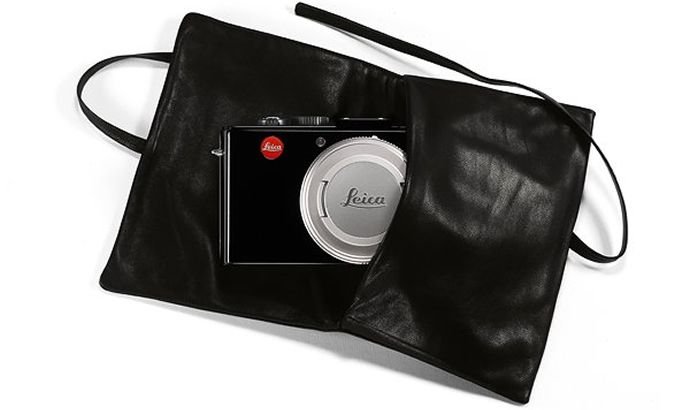 The new glossy black and silver D-LUX 6 camera will come with a nifty accessory in the form of a wrap-around Leica Soft Pouch made out of lambskin nappa leather. 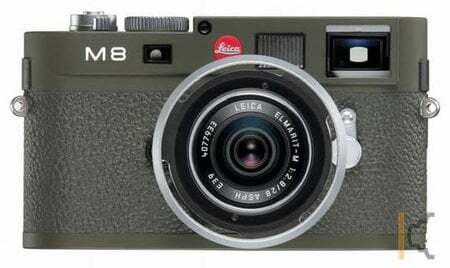 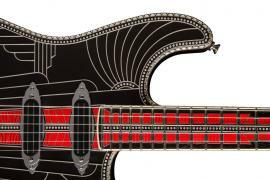 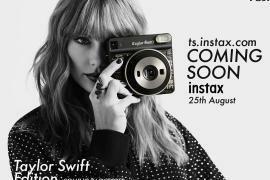 It will be available from December 2013 onwards but the pricing has not been confirmed as of yet but should be similarly priced as the matte-black version.